The reality of Care is that it happens everywhere, and anywhere, with teams moving across wards, villages, and suburbs to support clients. 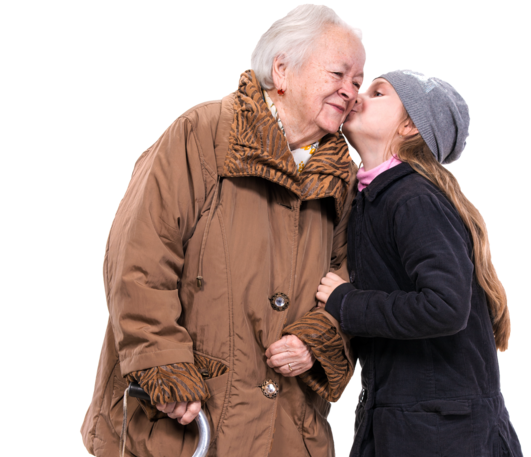 CareVision is a Mobile First platform, meaning we have robust applications, that make it easy to access and keep track of updates while on the move, at the point of care for more timely and accurate outcomes. 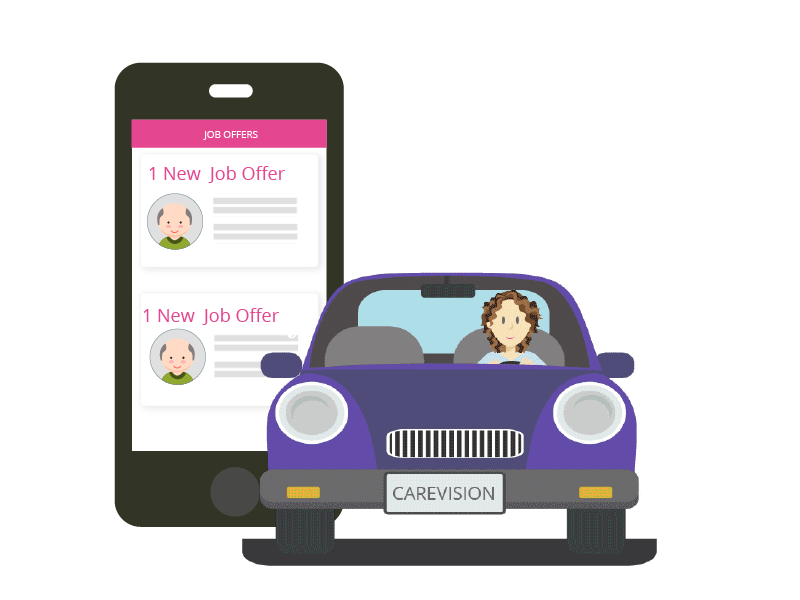 CareVision can be set up to track work complete, locations and calculate travel based on mobile activity, keep track of staff safety in the field and much more.